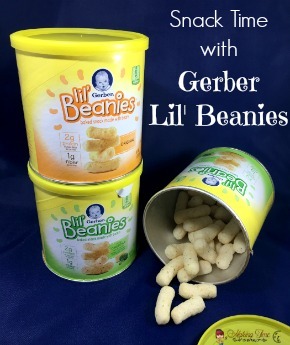 When life gets busy, sometimes dinner gets forgotten. Instead of ordering out, quick and easy one pan meals are a great solution. Not only are they quick to cook, but cleanup is a breeze. 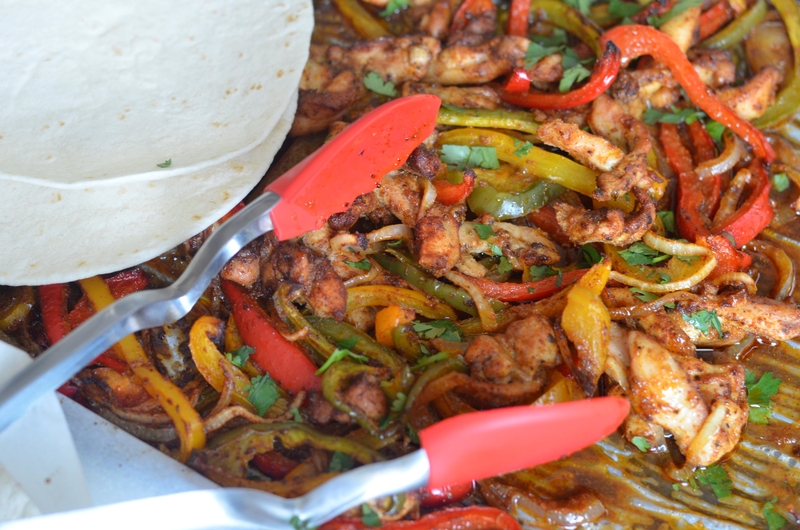 One of my family’s favorites is this recipe for chicken fajitas. There’s not even a single slice of pepper left when we’re done eating. I like to start by making my own homemade fajita seasoning. On really busy nights though, a store bought pack does the job just as well. 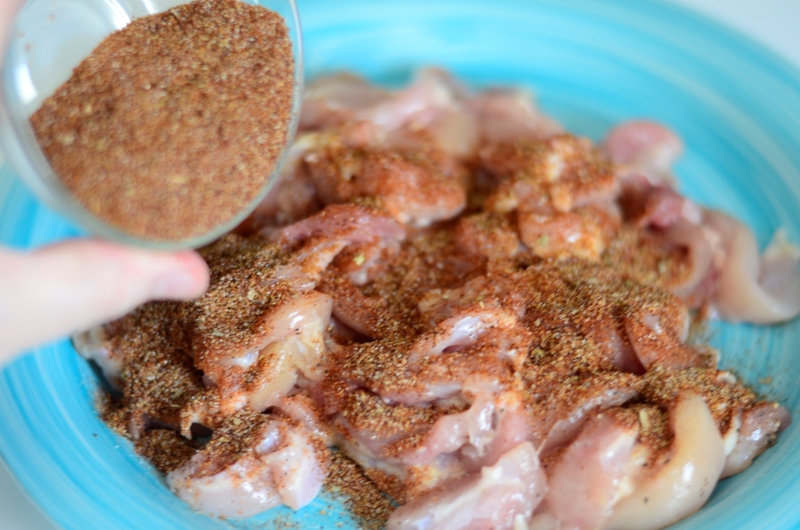 Simply mix the seasonings together in a bowl and set them aside. 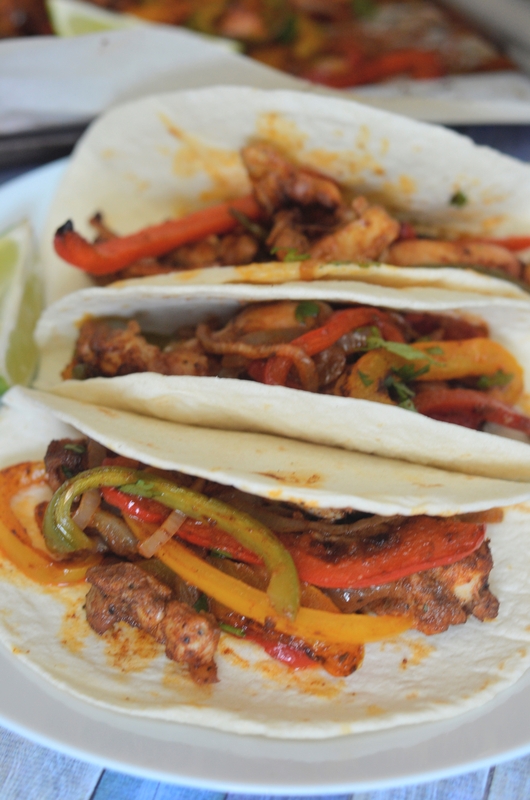 Thinly slice the chicken thighs into fajita size slices. Then season them with salt and pepper, and add HALF of the fajita seasoning. 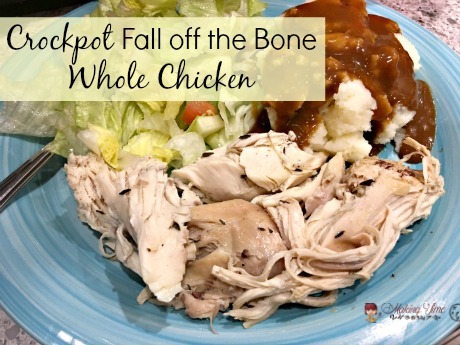 Coat all of the chicken well and place it on one side of a prepared sheet pan. 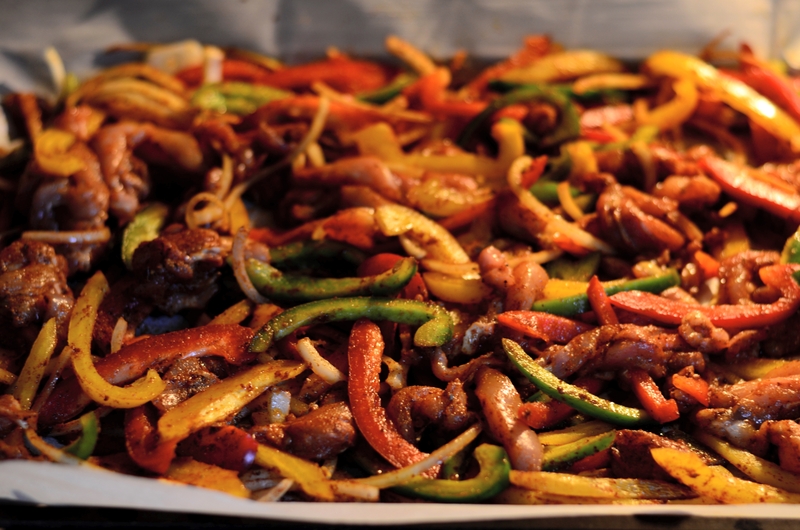 Thinly slice all 3 bell peppers and the onion, placing each in a row on the sheet pan. 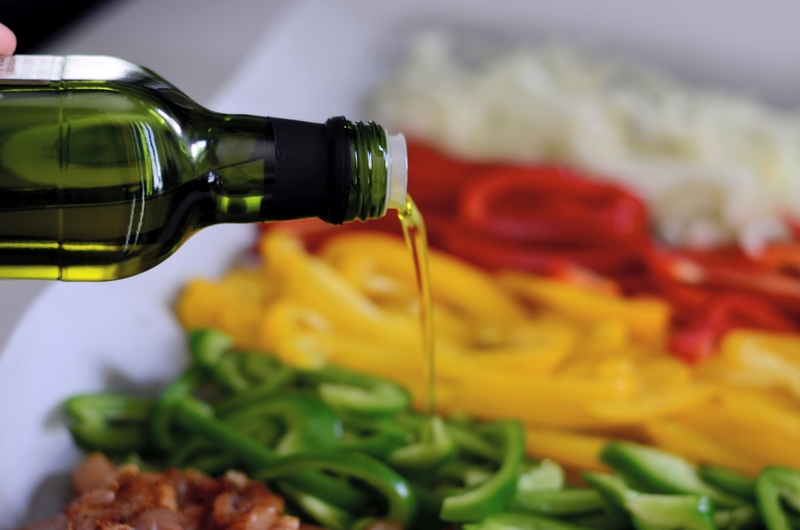 Then drizzle the vegetables with olive oil and coat with the remaining fajita seasoning. 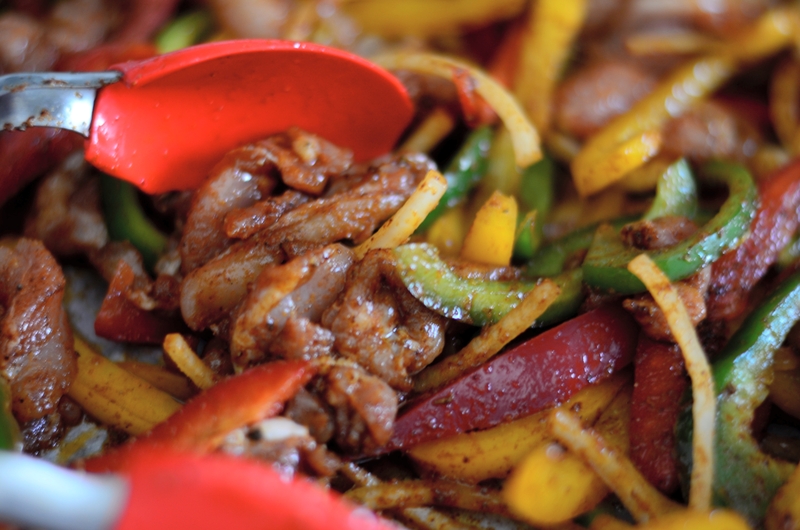 Once everything is coated well, mix the chicken and vegetables together. 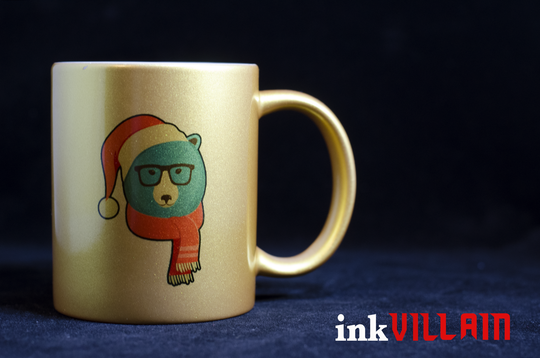 This will ensure an even cook throughout. 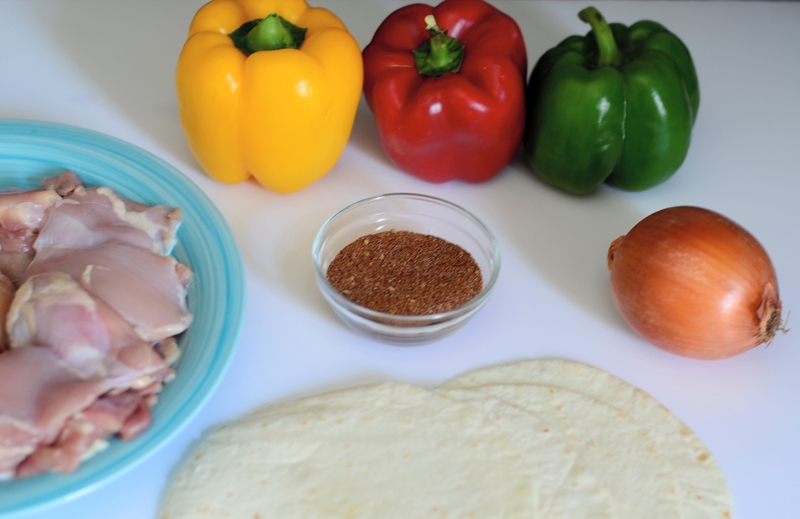 All that’s left is to bake and get your fajita on! I like to add a splash of fresh lime juice and chopped cilantro over the chicken and vegetables once they come out of the oven. 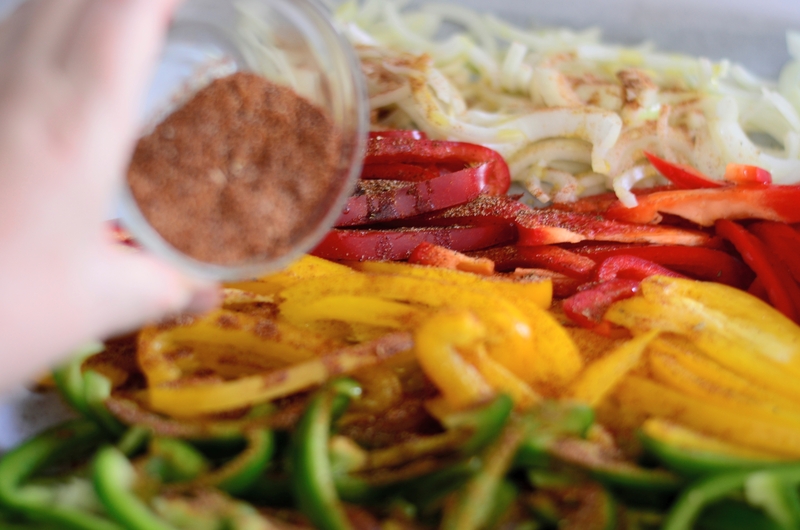 It adds even more flavor to the already delicious fajita seasoning. Once on the tortilla, a little sour cream is another favorite of mine to add. 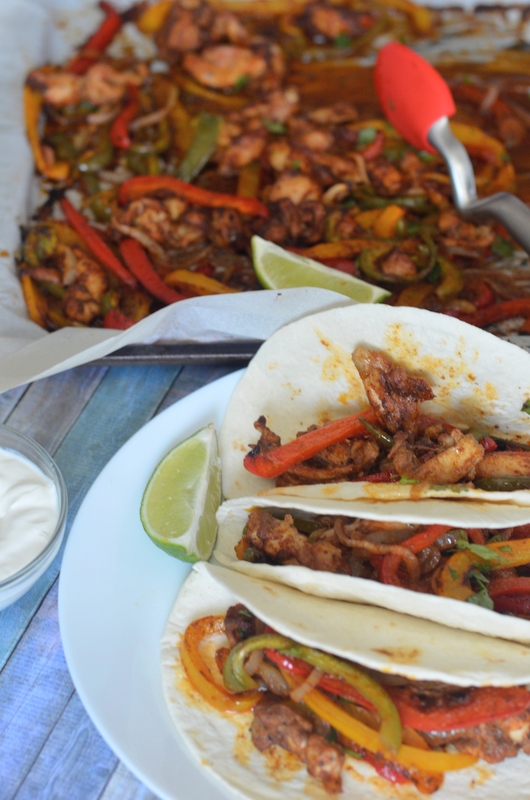 These chicken fajitas are super quick and easy to make, and bursting with flavor. And since they're a one pan meal, cleanup is a breeze. 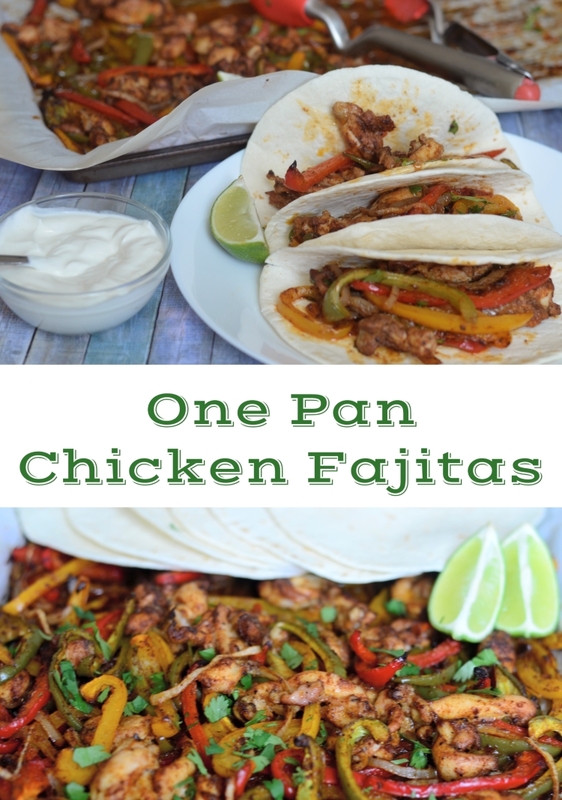 Do you have a favorite one pan meal? Wonderful recipe! 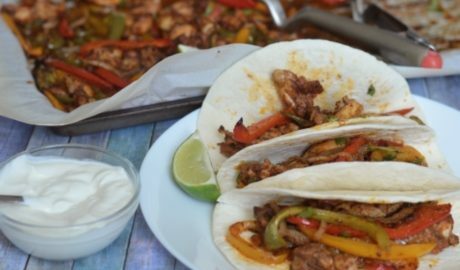 Chicken Fajitas are BAE..me and my family love this. Thanks for sharing this.